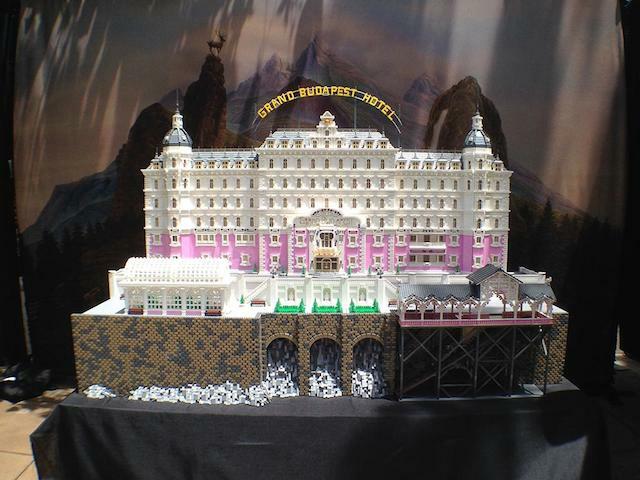 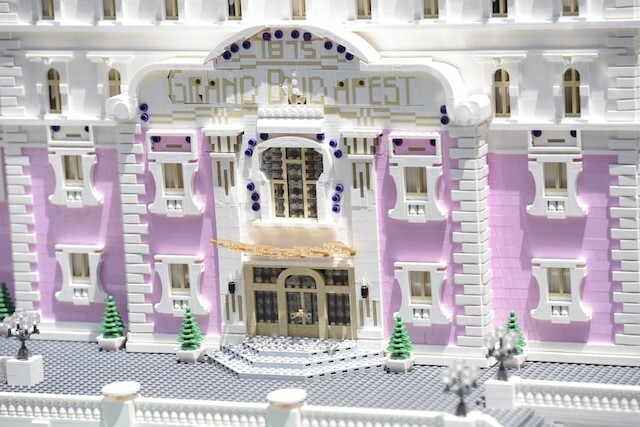 American designer Ryan Ziegelbauer has decided to recreate in LEGO the hotel of Wes Anderson‘s movie : The Grand Budapest Hotel. 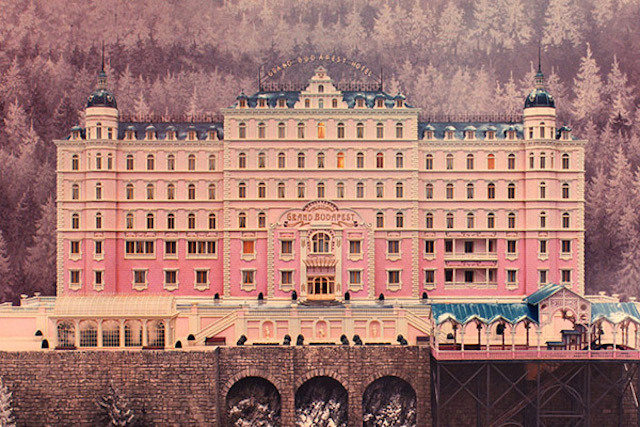 The designer has adapted all the details of the hotel, its colors and even the trees. 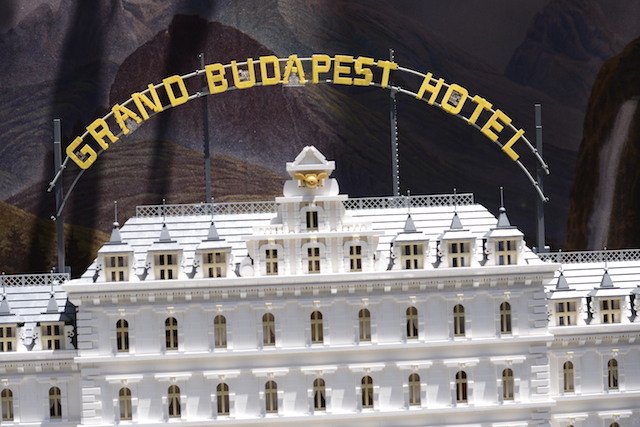 The construction of this building, became cult, is to discover in video with the presence of the Lobby Boy.